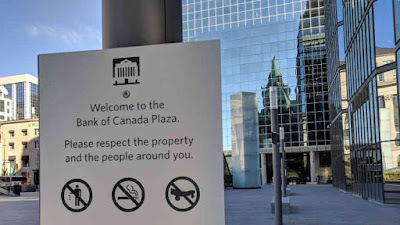 It seems almost everyone now agrees that the Bank of Canada is not going to raise interest rates this time around. 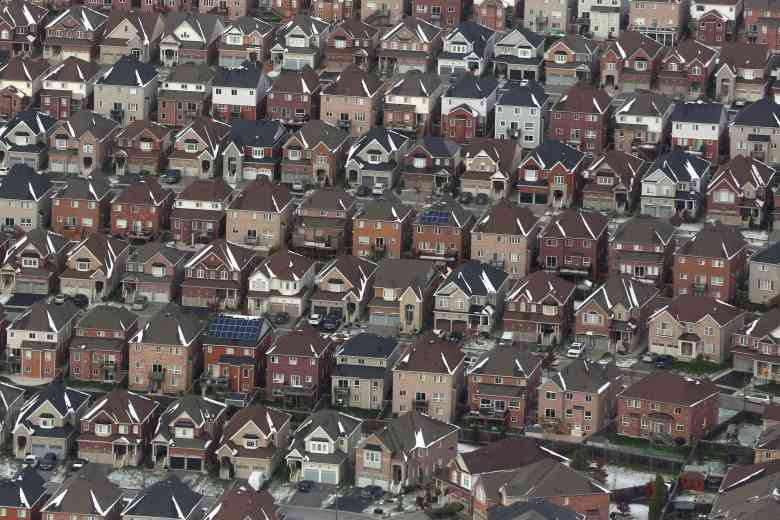 Heavily indebted Canadian homeowners will once again be able to breathe a sigh of relief when the central bank announces its rate decision Wednesday. Even those in Canada's real estate industry, who claim everything is fine, will send up a quiet cheer. 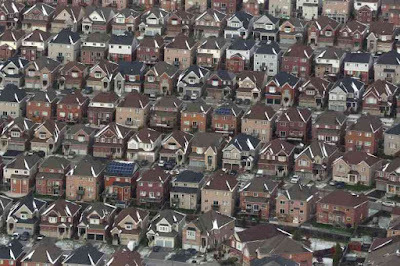 Canada's enormous mountain of mortgage debt — and the almost-palpable dread that house prices will tumble — is just one example of the serious consequences facing the world's central bankers when deciding to raise rates. 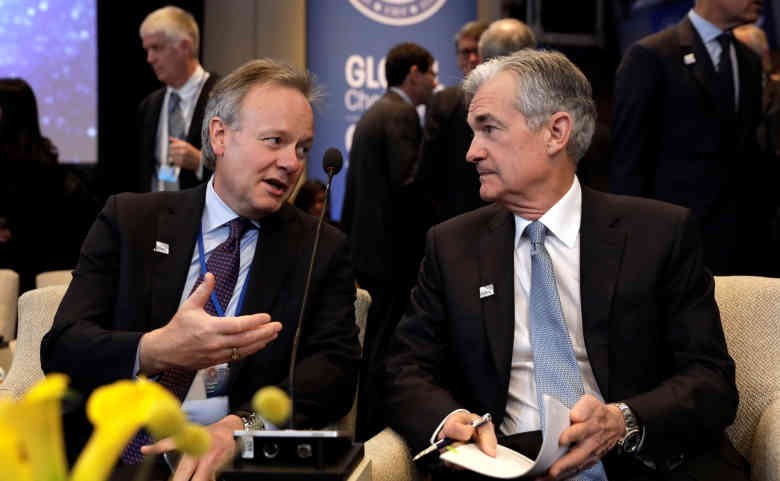 Bank of Canada governor Stephen Poloz and his senior deputy Carolyn Wilkins have noted the threat of household debt to the economy more than once in the past, listing it among the things that keep them awake at night. Earlier this month, Poloz addressed that $2-trillion risk specifically. "This debt still poses risks to the economy and financial stability, and its sheer size means that its risks will be with us for some time," he said. But the risks of raising interest rates after a long period of stimulative cuts is not just a Canadian problem — and it is not just about real estate. Among international economic commentators, there is a new round of hand-wringing over the difficult choice faced by central bankers — especially Jay Powell, chair of the influential U.S. Federal Reserve — as rising rates threaten corporate borrowing and debt held by countries. The International Monetary Fund has repeatedly warned developing countries will suffer disproportionately as the cost of borrowing rises. Rating agency Moody's, meanwhile, has worried publicly about the effect on corporations large and small as rates creep up worldwide. One slightly alarmist article — "The corporate bond bubble is starting to burst" — was published Saturday on the website Business Insider. "Governments have artificially pushed down bond yields for so long that companies have embraced speculation rather than productive investment," argued author Harry S. Dent Jr.
Once again, Canadian homeowners have a wonderful window on those concerns. The difficulties faced by those holding Canadian mortgages have a lot in common with corporate and sovereign borrowers. Imagine you are a homeowner who scooped up a three-bedroom house in a Toronto suburb for a little over $1 million right when Canadian real estate was at last summer's peak. Interest rates were low, so you could afford to borrow a lot. Rates had been low for so long, and houses had been shooting up as much as 30 per cent a year, so it seemed a pretty good bet to throw caution to the wind. Even if your mortgage payments were a struggle, the rising value of the home meant you could always sell at a profit. But lo and behold, suburban house prices did not keep going up. And interest rates are higher. If you, our intrepid buyer, locked in with a five-year mortgage, you are fairly safe, so long as you continue to make the monthly payments. But when it comes time to renew, if rates are, say, one percentage point higher, you may not be able to afford the increase. Corporate debt is very similar. Company owners, assuming that low bond rates would continue, borrowed large amounts in corporate bonds, assuming their stock prices would continue to soar. But lo and behold, stock prices levelled off. Corporate bondholders were safe until their bonds came due. But when they went to the market to replace that borrowing with new bonds, they found borrowers were nervous and wanted a higher rate to cover the risk. 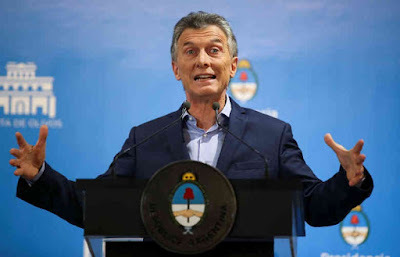 Countries — notably Argentina and Turkey — have found themselves in a similar situation, being forced to pay much higher interest rates to make their borrowing attractive and keep their currencies from collapsing. Just as not all homeowners have borrowed to the limit, neither have all companies. Nor have all countries. But every time rates creep up, some homebuyers, corporations and countries will be pushed over the line. And the more homebuyers that go over that line, the more house prices will stall or fall; the more companies or countries that fail, the more bondholders will insist on higher interest rates to cover the risk. And falling house prices, crumbling companies and weakening countries contribute to economic weakness, and eventually, recession. It can become a cascading system, a vicious circle, where small rate increases lead to failure and falling asset prices, which in turn lead to higher bond rates and a worsening recession. Central bankers know that failing to raise interest rates may allow inflation to rise, forcing them to raise rates more dramatically once things get out of hand. Still, the fear of voluntarily sowing the seeds of recession makes for a difficult decision.